Earth, Wind & Fire Announces Raleigh show! We can’t wait to groove with Earth, Wind & Fire! 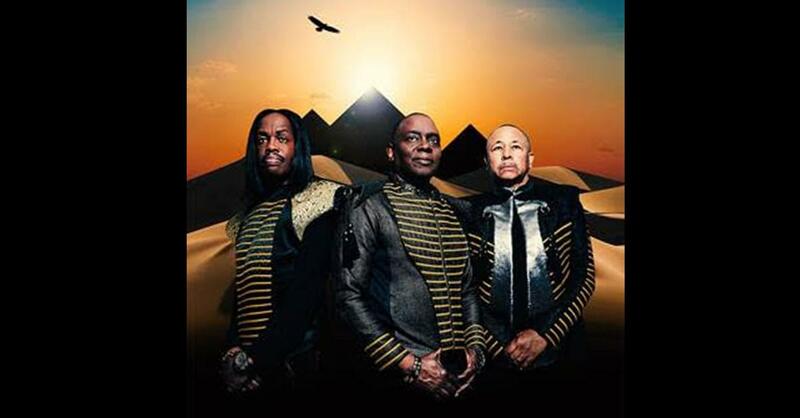 The legendary music group, Earth, Wind & Fire will perform at Red Hat Amphitheater Raleigh on Friday, May 10. Tickets go on sale this Friday, February 15 at 10am and will be available at livenation.com, the Duke Energy Center box office, the CEI box office at Coastal Credit Union Music Park, Ticketmaster, and by phone at 800-745-3000. Earth, Wind & Fire are a music institution. Over their five-decade history they’ve sold out concerts all around the globe, scored eight number one hits and have sold over 100 million albums worldwide. They have since released 23 albums, eight of which have gone Double Platinum and hit the Top 10, making them one of the best-selling artist of all time. They have also won an impressive nine Grammy Awards, including one for Lifetime Achievement (2012). In 2000, Earth, Wind & Fire was inducted into the Rock and Roll Hall of Fame, cementing their lasting impact on popular music.